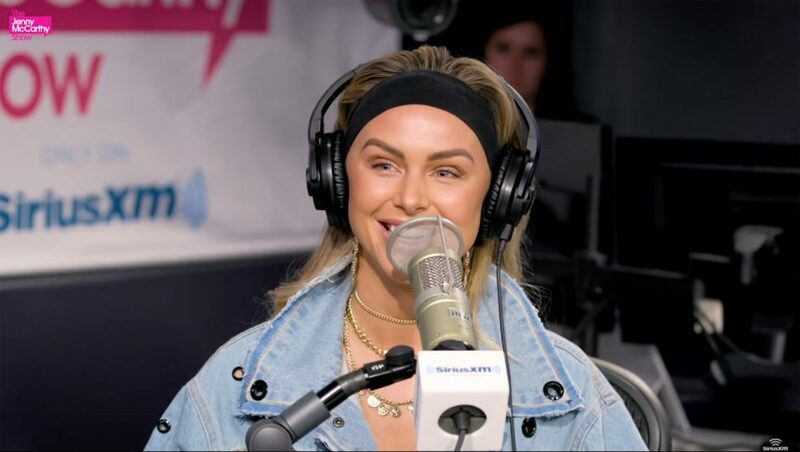 'Vanderpump Rules' Star Lala Kent Says She Is 'Meant To Be A Mom'! 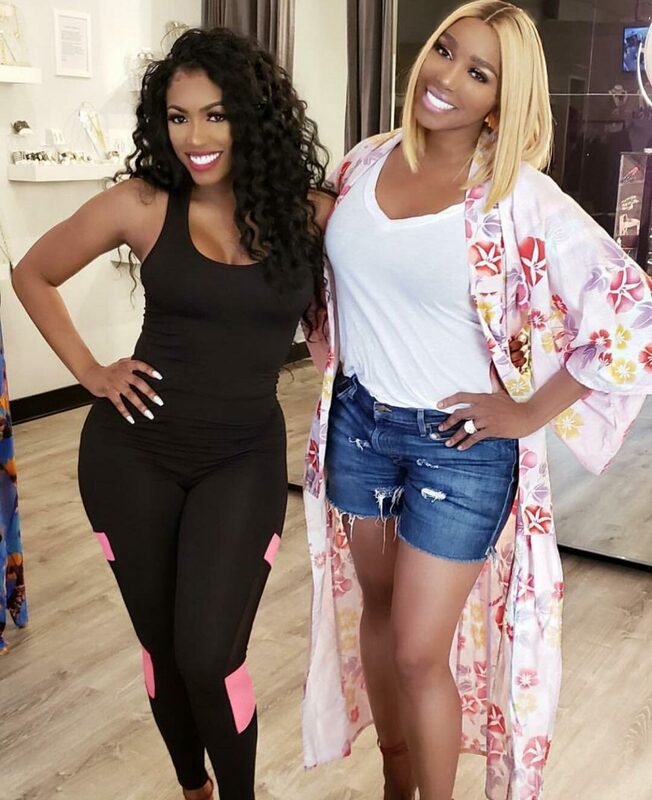 Porsha Williams SLAMS NeNe Leakes For 'Fat Shaming' Her DAYS After Giving Birth! 'RHOA' Star Porsha Williams Shares First Photo Of Baby Pilar! Porsha Williams Is A Mom! Joe Giudice Will Reportedly Be In ICE Custody Immediately Following Prison Release! 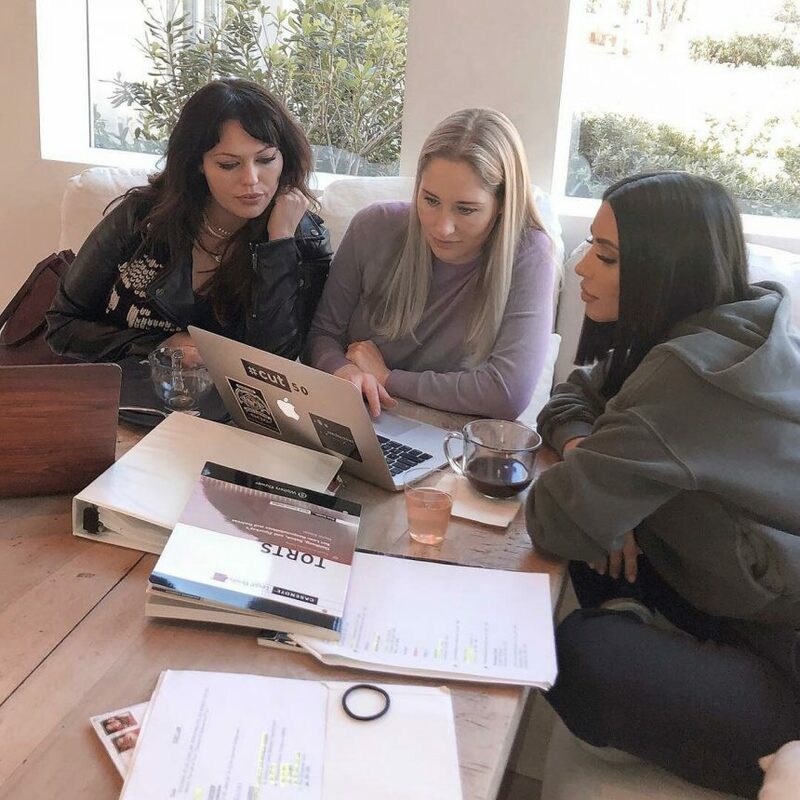 Lisa Rinna Goes After Lisa Vanderpump Over Potential Vanderpump Dogs Spin-Off Show! 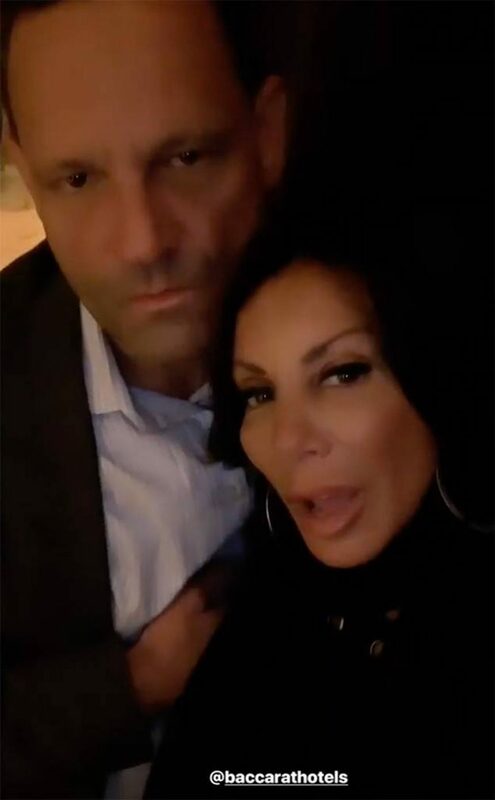 Wait, So 'RHONJ' Star Danielle Staub Is Still With Her Fia nce? ?